MARCUS GRIFFITHS is appearing in Holby City on the 20th February for the first time playing the new regular registrar Xavier Duval. The producer of Series 20 is Kate Hall. 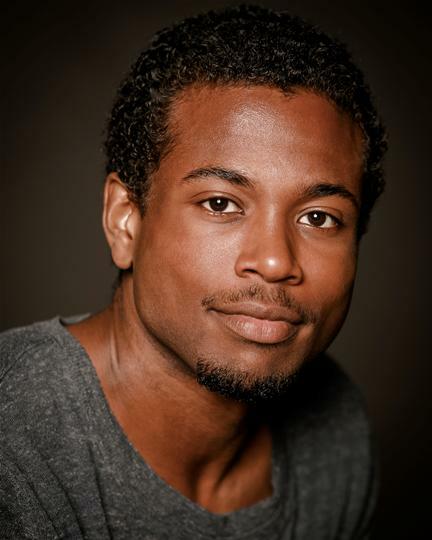 Marcus has also just appeared in an episode of Endeavour directed by Robert Quinn, playing political activist Marcus X! 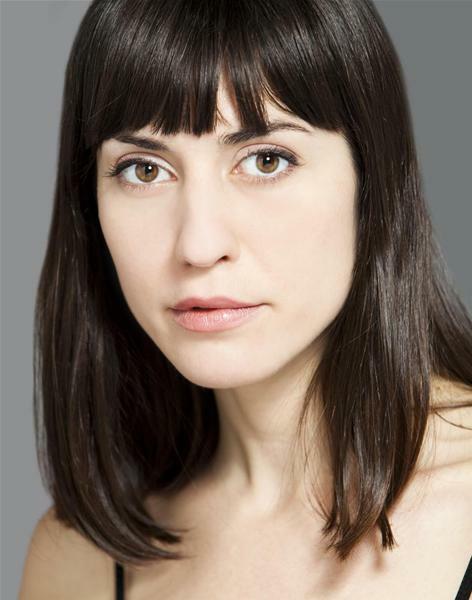 Romanian actor ANDREEA PADURARU is appearing as Elena in Episode 1 of the new series of the comedy Damned. The director is Natalie Bailey and the series opens on Wedenesday 14th on Channel 4 at 10.00 pm. DOUG RAO is about to fly to Budapest to work on the second series of Ransom for Entertainment One. He will be playing Jorge Salazar for director James Genn in the Canadian/French production. JOHN OMOLE has joined the cast of Hamlet, directed for the RSC by Simon Godwin and starring Paapa Essiedu. The show opens at the Lowry in Salford on 30 January before touring the UK, doing a four week run at the Hackney Empire and a run at the Kennedy Center in Washington DC. SIMON SHACKLETON will soon be on tour with the Original Theatre Company's production of The Importance of Being Earnest. The show opens at the Yvonne Arnaud Theatre at the end of January and tours until 5 May. SOLOMON ISRAEL is now in rehearsals for The Follies of Mrs Rich and The Duchess of Malfi which form part of the next season in the RSC's Swan Theatre. Directed by Jo Davies and Maria Aberg respectively, both shows open in March next year. JESSICA BAGLOW has been cast in Jane Eyre and Hamlet at the Octagon Theatre in Bolton. Jane Eyre, in which Jessica will play the titular role, will run from 18 January to 10 February and Hamlet, in which she will play Ophelia, will run from 15 February to 10 March. NICHOLAS GERARD-MARTIN is returning to the cast of Amadeus which will run at the National Theatre from 11 January following a sell out run in 2016 and 2017. Michael Longhurst's acclaimed production will again star Lucian Msamati and Adam Gillen. GREGORY GUDGEON is currently playing Coroner Morange in two episodes of Carnival Row. The show is a major new fantasy series from Amazon Studios filming in Prague, in which a serial killer preys on mystical creatures in a dark futuristic city. 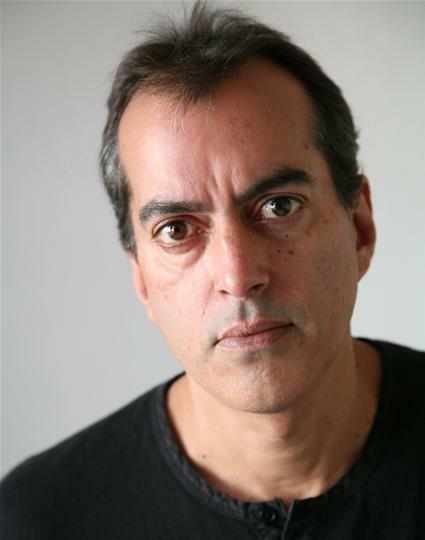 RANJIT KRISHNAMMA is now in rehearsals for Simple8's production of A Passage to India. The show opens at the Royal & Derngate in Northampton on 18 January and then tours before a run at London's Park Theatre from 20 February to 24 March.